An estate plan helps protect what matters most to you. Ask.Will™ guides you through the things you need to think about when it comes to your Will. We can help you get informed, so you can feel prepared and confident. Need SMSF establishment, updating, amendment, compliance, transactions, pensions, winding-up, LRB, DIY or SMSF advisory? We focus on reducing taxes, protecting your assets, and using the law to your advantage. 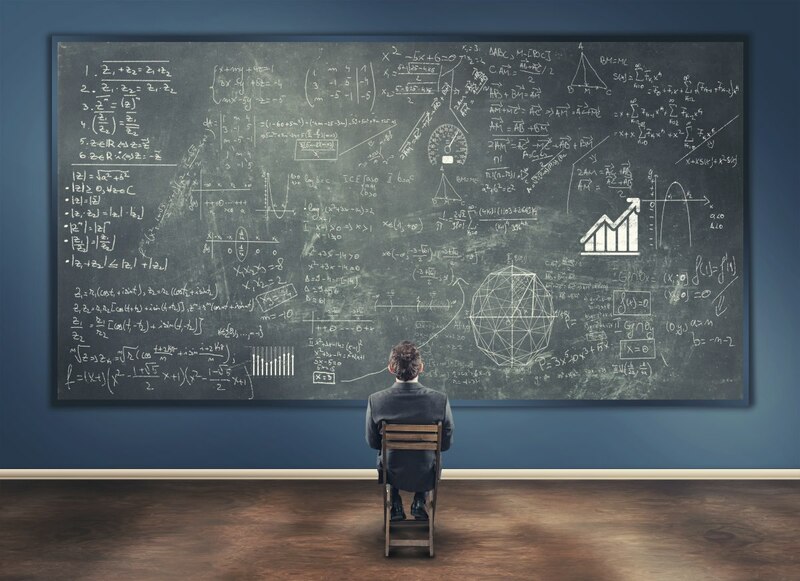 Business establishment, exit, expansion, compliance and operations. Supporting your business with strategic advice, documentation and compliance and negotiation. 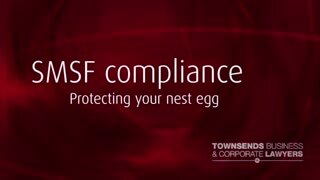 We can help you navigate the complexities of superannuation and SMSF. 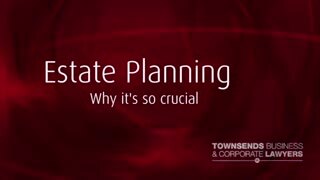 Discover how we tailor our estate planning services to your personal goals. Create secure legal documents instantly, with expert legal review. 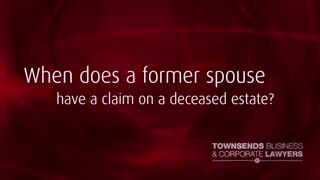 Townsend Lawyers is a leading independent law firm, specialising in commercial and business law, corporate advisory, tax, estate planning, superannuation, insurance, trusts and SMSFs. We advise businesses and individuals throughout Australia, on a broad range of legal issues. We are renowned for our service, quality and attention to detail. Our lawyers are commercial in their focus, and bring a practical approach to their advice. 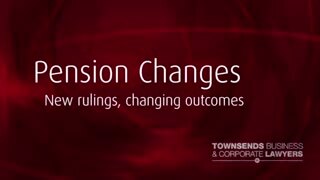 Founded in 1982, our firm’s reputation for excellence is why we have long standing relationships with our clients. Our clients rely on our expertise, and understand that we do the right thing for our clients, always.